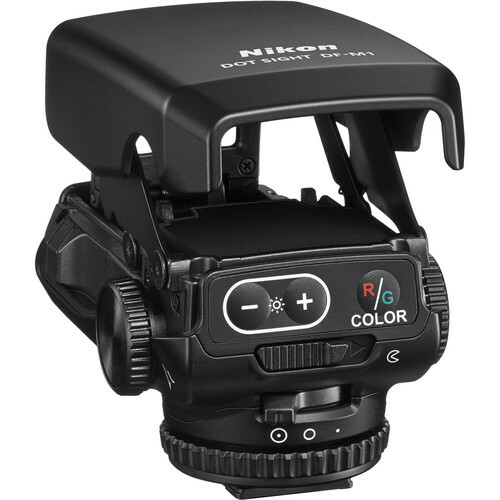 The new Nikon DF-M1 Dot Sight for COOLPIX P1000 now in stock and shipping at Amazon, B&H, Adorama for $171.95. Order now if you are interested. Nikon DF-M1 Dot Sight: $171.95 at Amazon, B&H, Adorama. Nikon COOLPIX P1000: $996.95 at Amazon, B&H, Adorama.